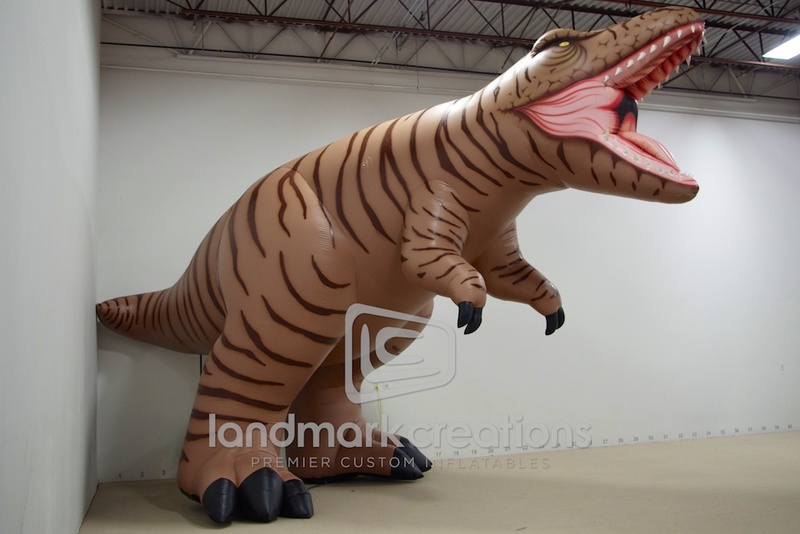 Looking for an exciting way to drive traffic to your new exhibit? 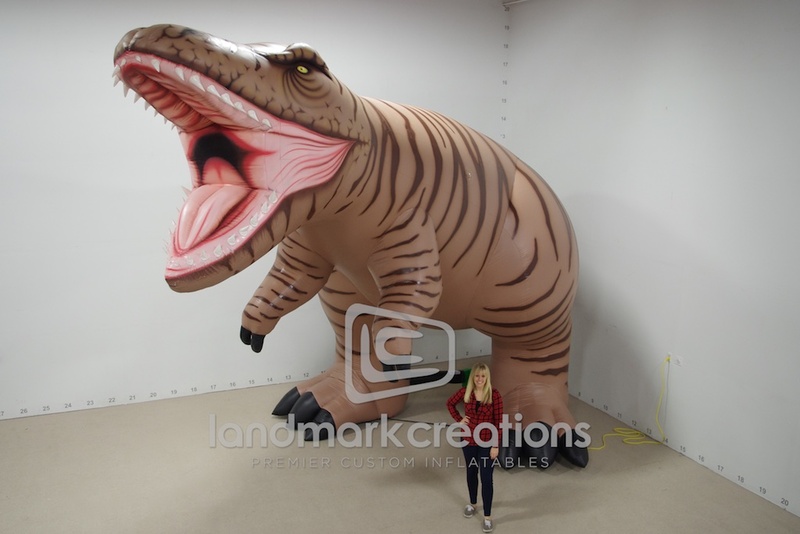 Check out this massive inflatable dinosaur used by the MS Museum of Natural Science! 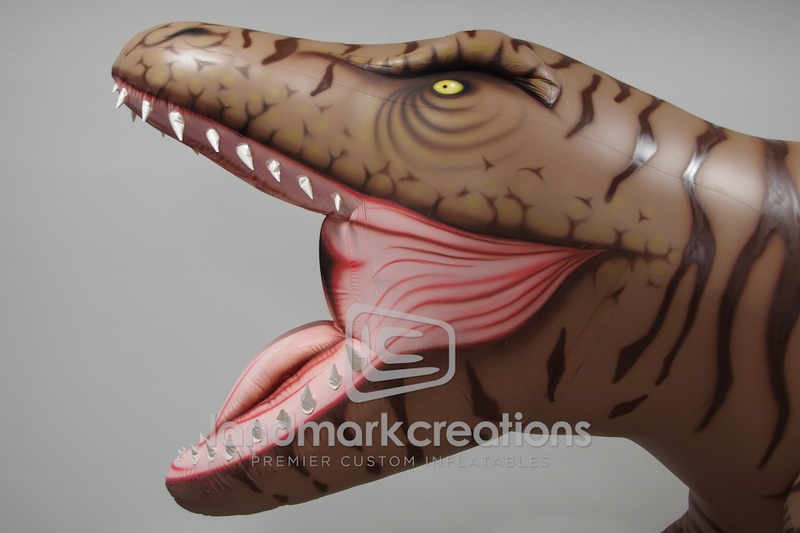 He's sure to spark interest and buzz while inflated at their museum.